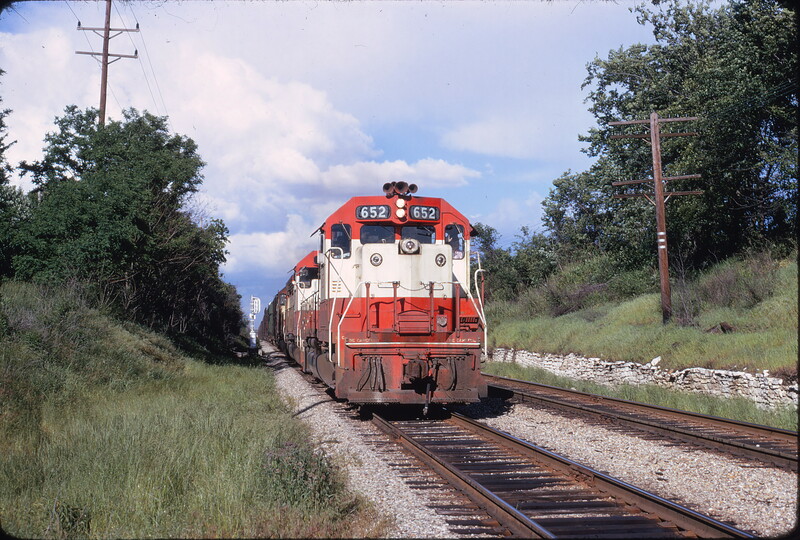 SD45s 922 and 937, and GP38AC 652 North of Thayer, Missouri on June 30, 1979 (R.R. Taylor). 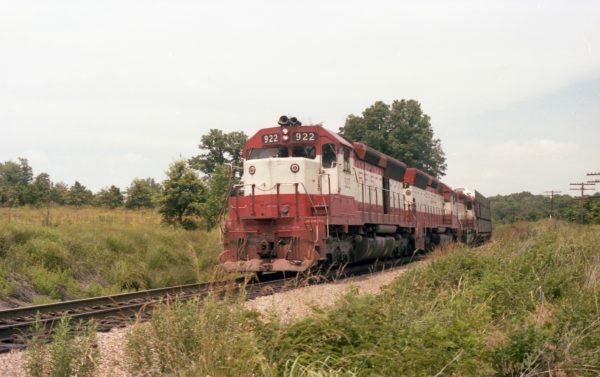 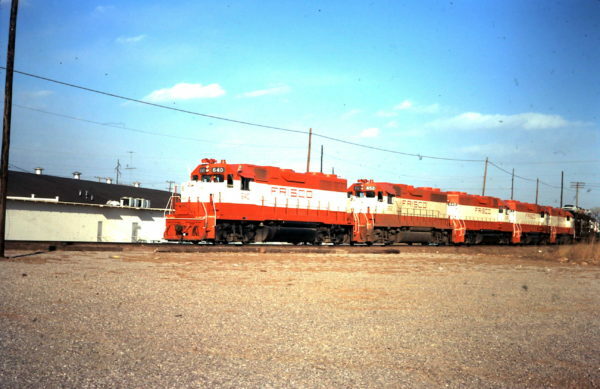 GP38ACs 640 and 652 (date and location unknown). 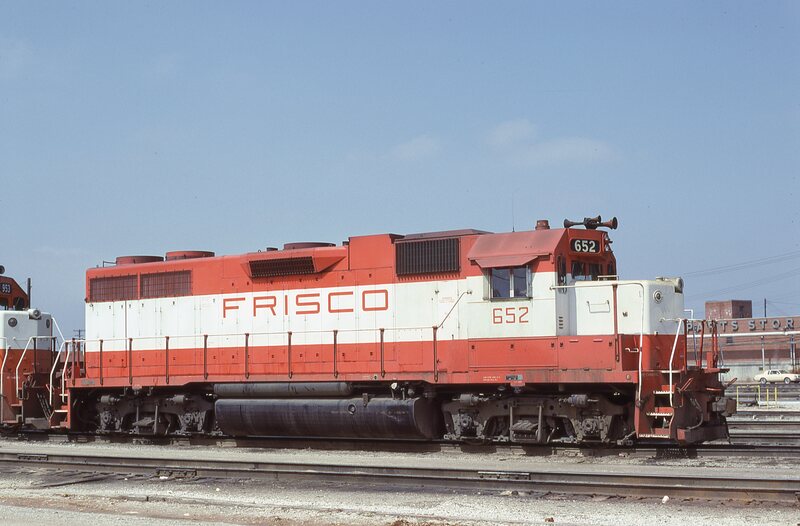 GP38AC 652 at Springfield, Missouri on March 26, 1980 (Bob Graham). 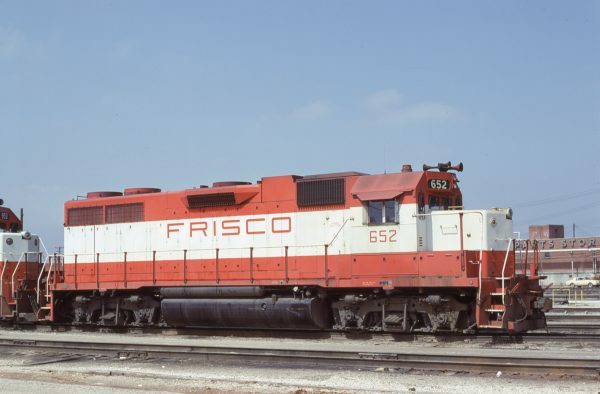 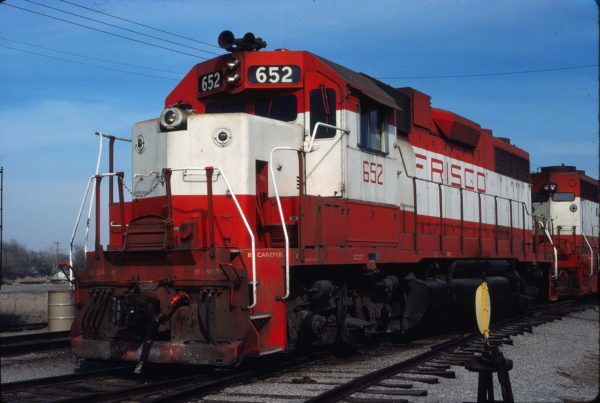 GP38AC 652 at Enid, Oklahoma on March 5, 1980 (Gene Gant). 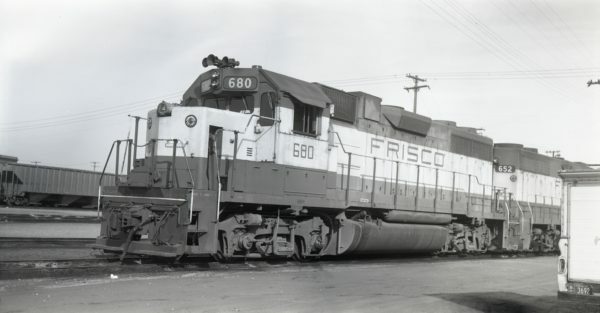 GP38-2 680 at Kansas City, Missouri on January 20, 1976.